"Double Agent"! 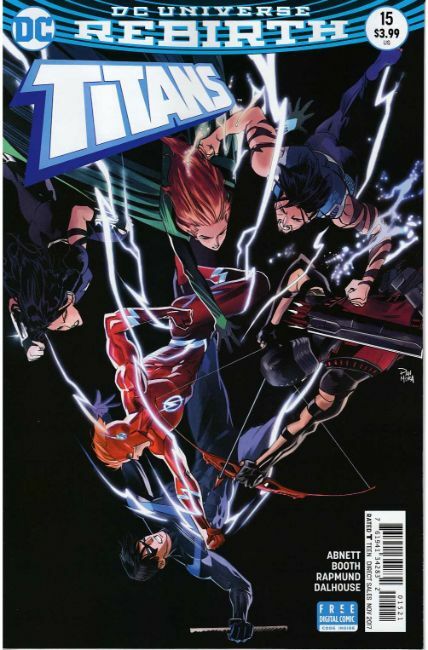 The hunt for the team's traitor takes an impossible turn when Nightwing is revealed as an agent of H.I.V.E.! As the Titans hunt for answers about their leader and friend, loyalties are tested like never before-and the Titans may never recover!